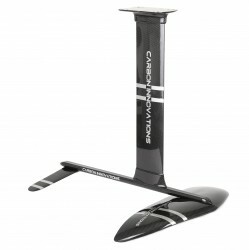 Here is our new smaller 25 inch Surf foil kit. 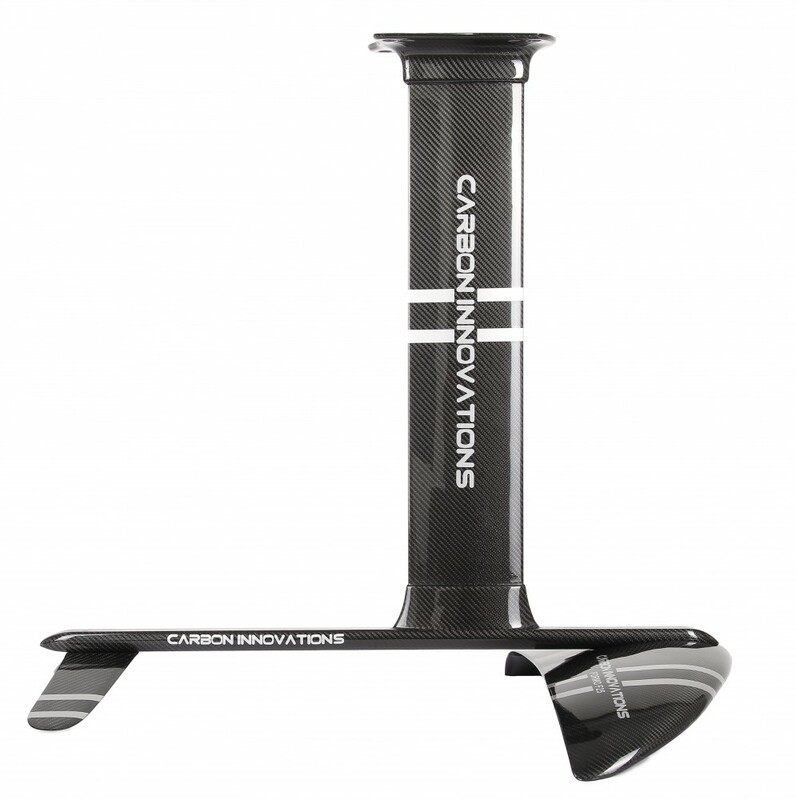 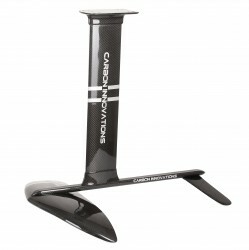 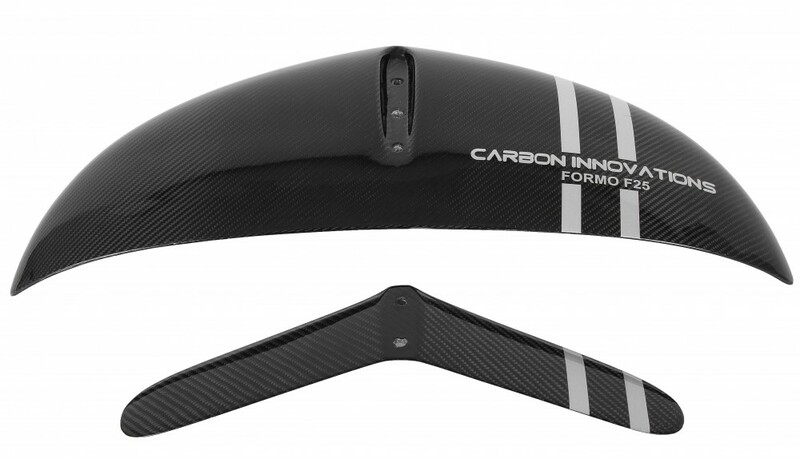 Foils, fuselage, mast and mast base plate (collar) are made out of 100% carbon fiber. 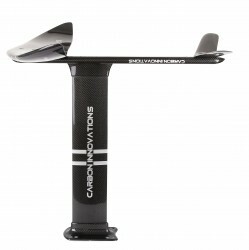 Our new kit will become a perfect gear for your foil rides!